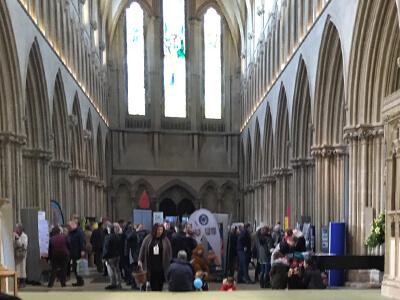 Once again we are grateful to the venues in and around the city of Wells for their support in providing suitable spaces in which the Festival’s performances can be given. Use this map to find where shows are taking place, and click on a pin to see the full location address. More details and a photo of each venue are shown lower down the page. The atmospheric Bishop’s Barn is a Grade II listed building and scheduled as a ancient monument. It is a beautiful example of local craftsmanship: built of local stone roughly squared, with Doulting ashlar dressings and a Westmorland slate roof supported by a cruck structure. 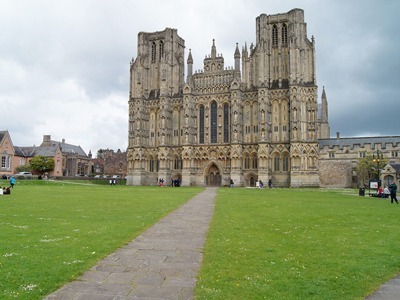 The Cathedral Green with a backdrop of Wells Cathedral’s magnificent West front contains one of the largest galleries of medieval sculpture in the world. A focal point for the city and community there is no better place to stage Shakespeare’s Romeo and Juliet. The Wells Cathedral Sanctuary is the large impressive space East of the Nave. At the far end are the famous Scissor arches, thought by most visitors to be a modern addition. They were in fact constructed between 1348-48 by Master Mason William Joy, to solve a problem caused by the unstable foundations of the High tower – which had been completed in 1313. 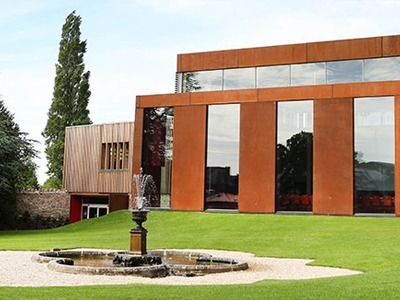 In 2018 the Sanctuary hosted Antic Disposition’s production of Henry V.
Cedars Hall provides the capacity for audiences of 350 in its main recital hall named Eavis Hall after our Old Wellensian Michael Eavis, CBE, founder of the Glastonbury Festival. Eavis Hall is a flexible and modern performance space accommodating an orchestra of 60 performers and an audience of 250, with other configurations possible through adaptation of seating and platforms. 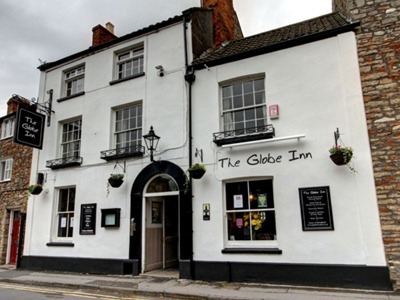 If you enjoy good food and wine, appreciate great local ales and want the very best service, then you will love The Globe Inn, Wells. 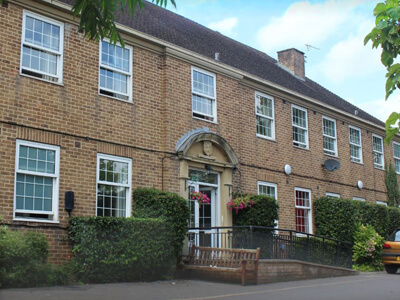 Set in Priest’s Row in the market town of Wells in Somerset, this little gem is perfect for meeting family, friends and colleagues. The large upstairs function room is ideal for a ‘spoken word’ performance. 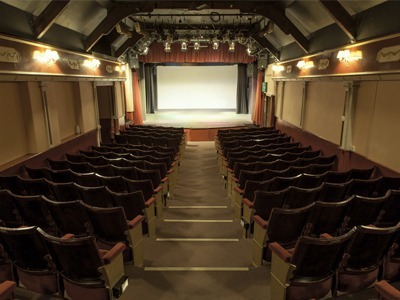 For over a century the Wells Little Theatre has been entertaining audiences with ‘professional’ (amateur) stage productions. Why not go along and see why they have maintained such a loyal audience. For more information including details of upcoming shows, box office opening times and contact details please visit their website. Ritchie Hall is a beautfiul Grade II Listed buiding in the centre of Wells. 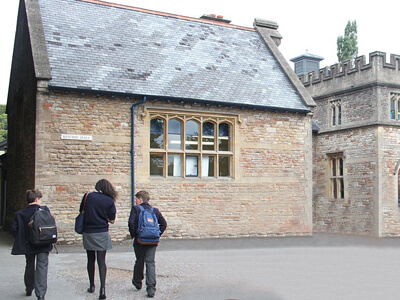 It became part of Wells Cathedral School on its rebuilding in 1884, and provides a cosy, intimate theatre environment. 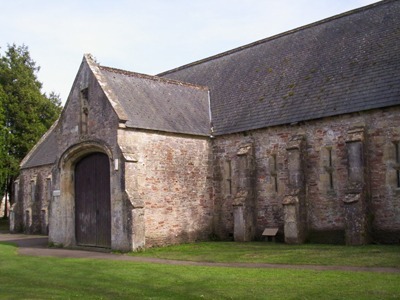 The building incorporates part of a 12th-century Canon’s Barn. 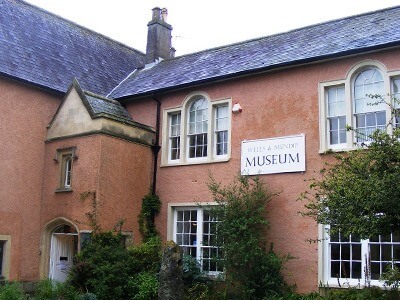 The Museum was formed in 1893 and has the objective of “maintaining a museum for the benefit of the public of the city of Wells and the Mendip area, and advancing the education of the public in the conservation, protection and improvement of the historical & natural environment of the Wells and Mendip area”.